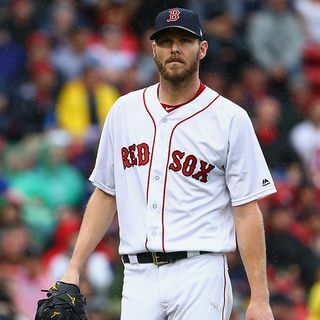 Remember Chris Sale's dugout tantrum during the World Series, when the Red Sox trailed the Dodgers 4-0 in the sixth inning of Game 4? He’s explaining himself now. WBZ NewsRadio's Adam Kaufman reports.